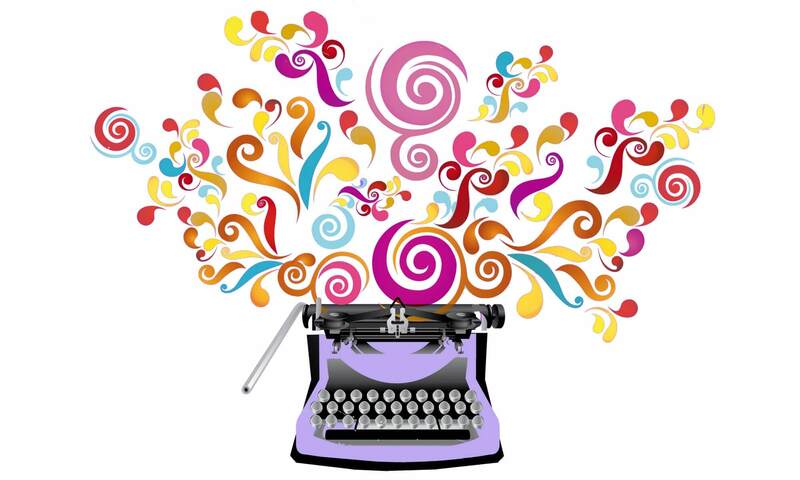 So, you have a book…or an article…or a story that you’d like to write. (Right? Because otherwise you wouldn’t be reading this.) And you need to get that book finished, that story done. How to accomplish such a thing? How to make room in your schedule to get it written? To my mind, there are two ways to get your writing done, and writers fall naturally into either group, because of need or temperament. I have strong opinions on which works best. But if there’s anything I’ve learned in fifteen years of teaching writing and nine years of blogging, it’s that there’s not one way that works for every writer. The best I can do is offer options and opinions and let you figure it out for yourself. The first group, and I count myself among them, are those writers who prefer to write every day, or as close to it as possible. The second group write in great chunks of time as their schedule allows. Let’s look at the benefits and drawbacks of each. –This schedule is the best way to get and maintain momentum on a project. If you’re writing every day, you watch your word count grow regularly, which is hugely encouraging. –Your story stays in your head. I don’t know about you, but my brain is so full of random bits I’ve picked up lord knows where that I lose the train of story very easily. If I’m writing every day, I don’t have to reinvent the wheel every time I sit down to write. This story is right there, waiting for me. –You don’t even have to write a lot to pile up the pages. If you manage to eke out three pages a day, that’s 90 pages—a third of a novel—at the end of a month. 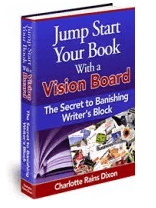 –Your writing will become more facile. The more you write, the easier it is. Writing is like anything else: the more you do it, the more adept you become at it. And if you’re writing every day, you’ll hone your skills quickly. –You will learn more about writing more quickly. As above, the more you write the more you realize how much you don’t know—and what you need to learn. Writing every day helps you learn it. –There’s magic in making a daily commitment. There just is. You begin to take yourself, and your writing, much more seriously. –You may be tempted to write a lot of crap just to meet your word count. Though there are benefits to writing fast (like getting the damn draft done already) I’ve written drafts that are so terrible I’m not quite sure what to do with them. –It can be difficult to fit daily writing sessions into your schedule. I’m with you on this one. I find that if I don’t write first thing in the morning, doing the most important thing first, it often simply doesn’t get done. –If you miss a day or two, you might get discouraged. And discouragement can so very easily lead to not writing. And then you feel like a failure. You’re a busy CEO and Mom of five. In your spare time you run marathons. But, you’ve got a story inside you that you’re developing into a novel. So once a month you find a babysitter and spend the day writing. With luck, you’ll bang out a chapter or two. 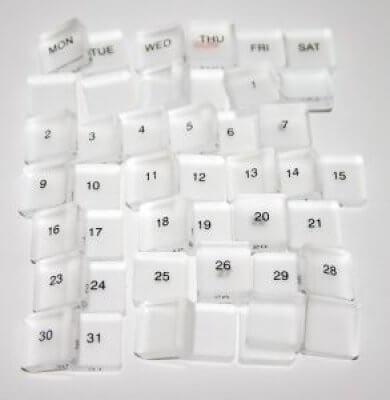 –This kind of writing schedule can be easier to fit into your schedule. Those who simply don’t have minutes to spare in their day often have more luck taking an afternoon off, or trading babysitting with a friend in order to nab some writing time. –The breaks between writing times can clear your brain. I do find that sometimes my brain gets overloaded when I’m on a writing-every-day schedule, and then it shuts down. Giving yourself regular breaks can keep your writing brain refreshed. –Writing less often takes less mental energy. And after a busy day at work, or chasing two-year-olds, mental energy can be in short supply. –You don’t have to get up early (or stay up late) to fit your writing in. No regular time sacrifices are needed! –You may enjoy it more. If you write for the sheer love of it, forcing yourself to a rigid daily schedule may make you start to hate it. –It is really easy to get off track. If you haven’t worked on the story for a while, you may lose your enthusiasm for it and then it is really easy to find excuses not to spend Saturday writing after all. –It is much harder to keep track of the story. Your brain is full of the soccer games and swimming lessons of your twenty children—how are you going to maintain its attention to story as wait a month (or a week or whatever) between writing sessions? –You’ll waste time getting up to speed. You’ll likely have to reread your story to remember exactly where you left off at your last writing session. And that is going to take a chunk of your precious time. –It is easier to get discouraged. Hit a writing snag when you’re writing every day and it is not such a big deal. But if you reach a roadblock—what scene should come next?—while writing in chunks you may waste your entire session trying to figure it out. So those are my thoughts on the topic. But here’s the bottom line: figure out what works for you and then do it. If you fancy yourself a daily writer but you’re not doing it, experiment with chunk writing. And vice versa. What’s your writing schedule? Come on over to the blog and share in the comments. I agree, I do much better writing every day, as mentioned. But I also think inspiration is a myth. Well, not exactly. But I don’t always feel inspired when I write, far from it. Some days it is just a slog, getting words on the page. That happens when you write all the time–can’t all be inspiring and magical. Alas. And I often have the same experience–I get up from the computer and an idea that makes me race back to my desk comes in.